Today's review is for The Death of Mrs Westaway, by Ruth Ware. Read my thoughts on this chilling novel here! 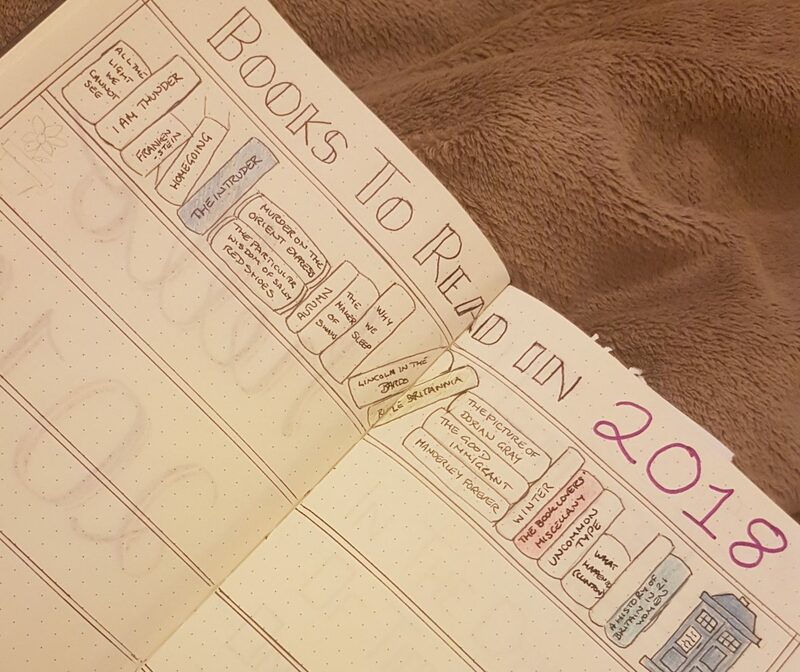 In today's post, I summarise my reading during the first six months of 2018 and share my top 5 books of the year so far!nths of 2018 and share my top 5 books of the year so far! Perhaps not as enchanting as her other work, du Maurier explores an interesting concept that bears striking similarities to current political climates.